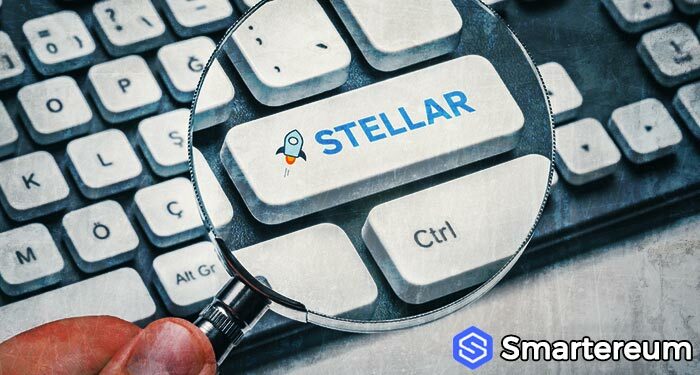 The nonprofit organization behind Stellar, Stellar Development Foundation, announced a partnership with Blockchain on Tuesday. The popular cryptocurrency wallet provider will work with the foundation to airdrop $125 million in Stellar lumens (XLM) to the customer base of Blockchain. The first batch of XLMs will be distributed during the week to users of Blockchain Wallet that sign up. 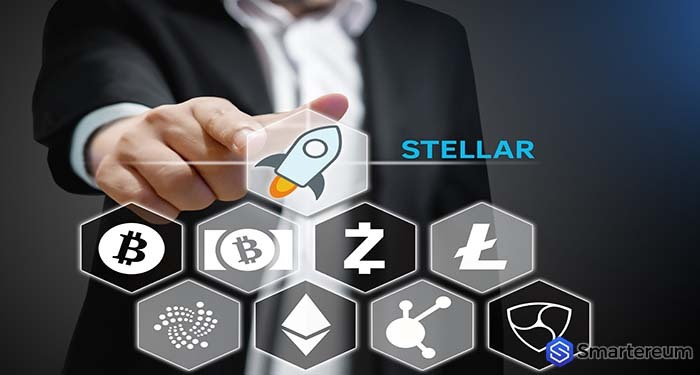 Stellar hopes that thirty million wallets on Blockchain will help promote adoption for the cryptocurrency. 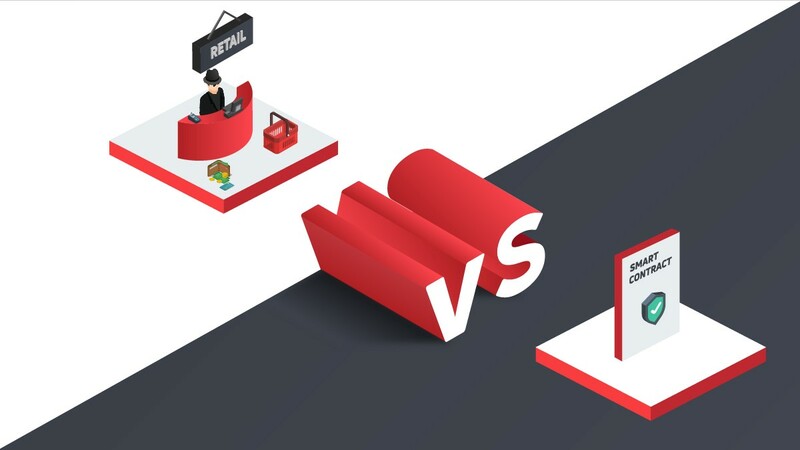 Airdrops are becoming increasingly popular for giveaways to spur development and widen distribution in the community. This giveaway of $125 million in XLM would mark the biggest airdrop in digital currency history. The second largest airdrop was facilitated by Dfinity in June. The company distributed $35 million. The popularity of airdrops has increased as an alternative to ICOs. It creates a shortcut to unleash a token into the open market. Market participants do not agree that this method spares token projects from the eyes of securities laws. Crypto wallet provider, Blockchain is collaborating with different initiatives to promote the adoption of XLM through this airdrop. Some include charity, Standford school’s emerging tech initiative, water, code.org as well as Network for Good. The specific details of the initiatives have not been released by the company yet. 5% held by Stellar Development Foundation to support operational costs. XLMs are also awarded to partners and developers. IBM holds a significant number of lumens. Presently, there are about 19 billion lumens circulating with over 104 billion in total supply. There is an inflation of about one percent every year and this why the sum is higher than the first lumens ever created. A large part of the supply in circulation was airdropped last years to users holding bitcoin. 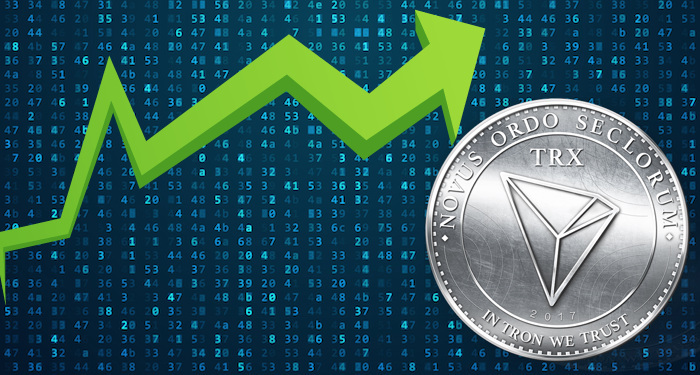 When the SDF’s wallets are excluded, the top hundred holders or XLM in circulation are 94.5% of the amounts of tokens in circulation. 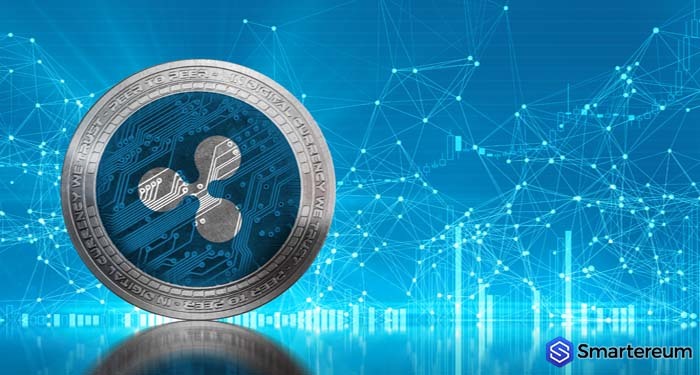 For instance, the top hundred holders of BTC represent about 19%, XRP 81% and Ethereum 34%. 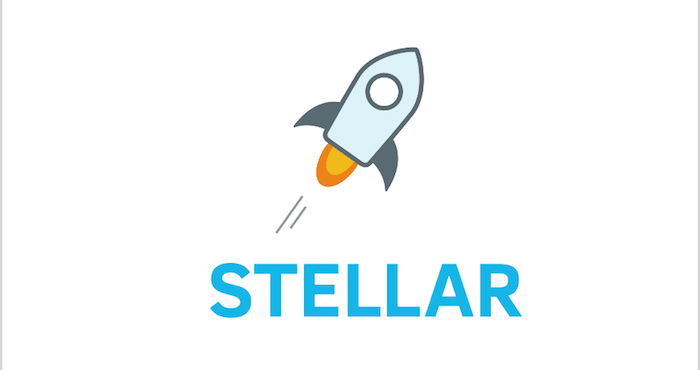 Stellar doubled the number of accounts, and the distribution of funds is tilting to the largest holders. The airdrop is expected to move 490 million XLMs from the wallet of the SDF World Giveaway. This wallet holds about 44.6 billion tokens, and it is distributed to millions of people. 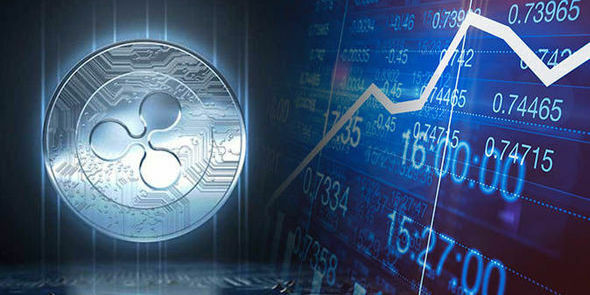 The airdrop also represents about 2.6% of the total lumens in circulation.